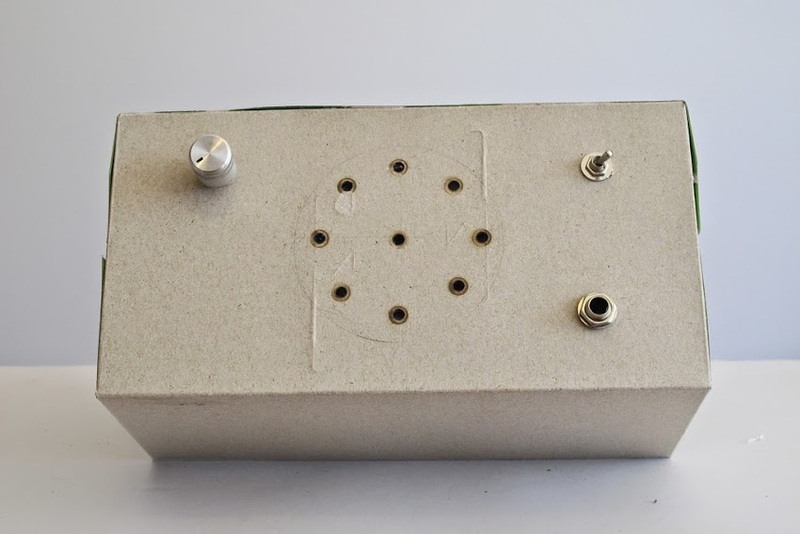 I made a great little battery-powered practice amp thanks to the ubiquitous “Little Gem” project by runoffgroove.com. 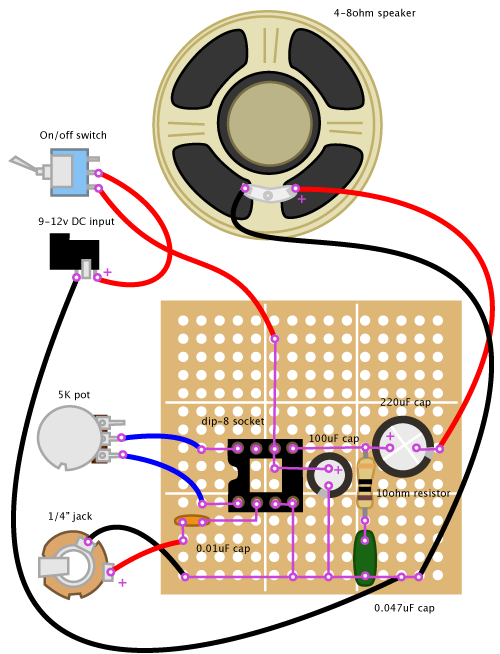 The schematic I used for building the amp. The main component of interest is the LM386 op-amp chip to be inserted in socket - a popular choice for battery powered amps. 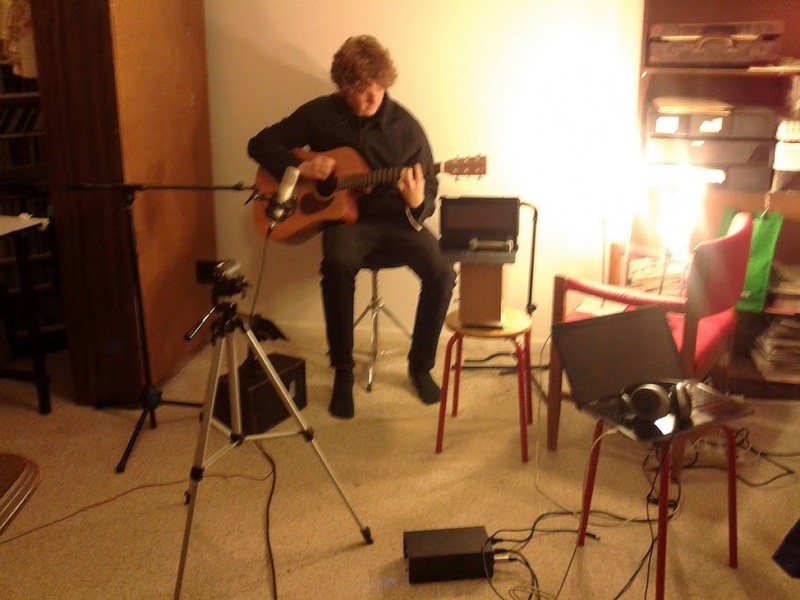 My recording setup: one camera on a tripod, two tablets with chairs/boxes as make-shift stands, a mic, a laptop running Audacity and a bunch of desk lamps.